Probiotics for your family's health! 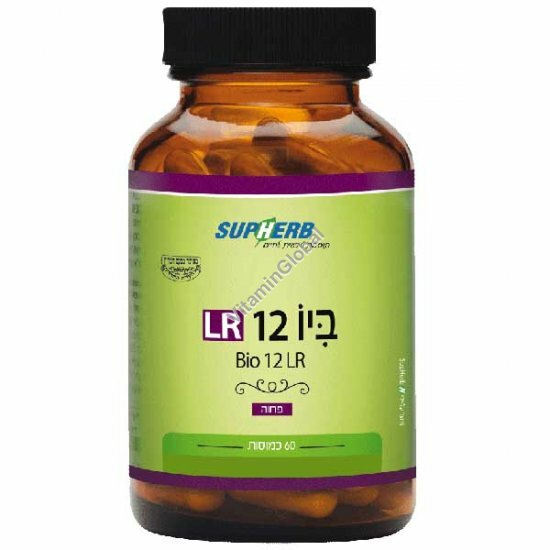 Bio 12 LR is a family formula that contains at least 12 billion bacteria in one capsule, including the potent LR bacteria. Bio 12 LR is suitable for all age groups: the elderly, men, women and children. This is the most highly recommended probiotic for maintaining your family's health 7 days a week, all month and all year round. Ondications and usage: 1-2 capsules a day with meals. Available in bottles containing 60 capsules.